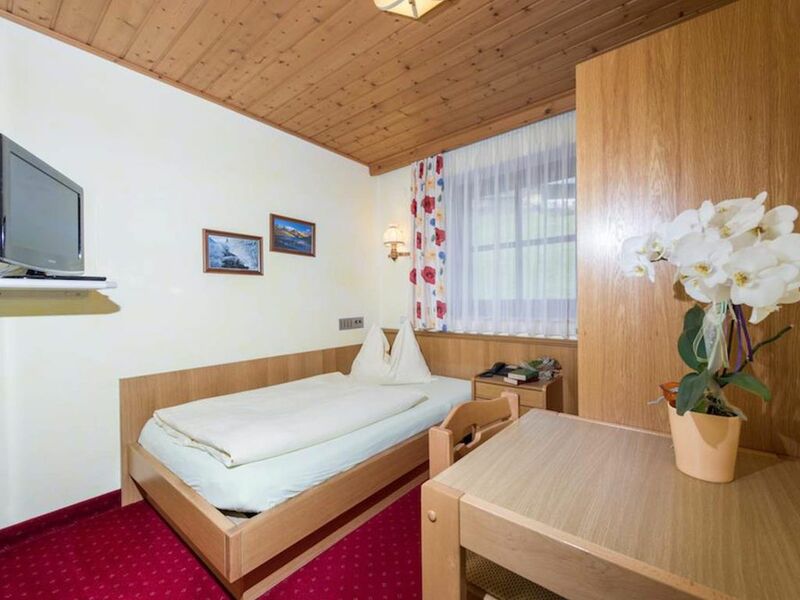 Fantastic views - the Hotel Sonnhof is located at 1000 meters above the rooftops of Grossarl, directly on the ski slope. 15 minutes walk to the center. Comfortable double rooms and family studios for 2-4 persons with shower / WC, satellite TV, free W-Lan, safe, hairdryer and balcony. Dinner menu or à la carte in the neighboring hotel zubuchbar.